Johan Gjode, The Desert Island, Sculpture by the Sea, Cottesloe 2018. Photo David Dare Parker. 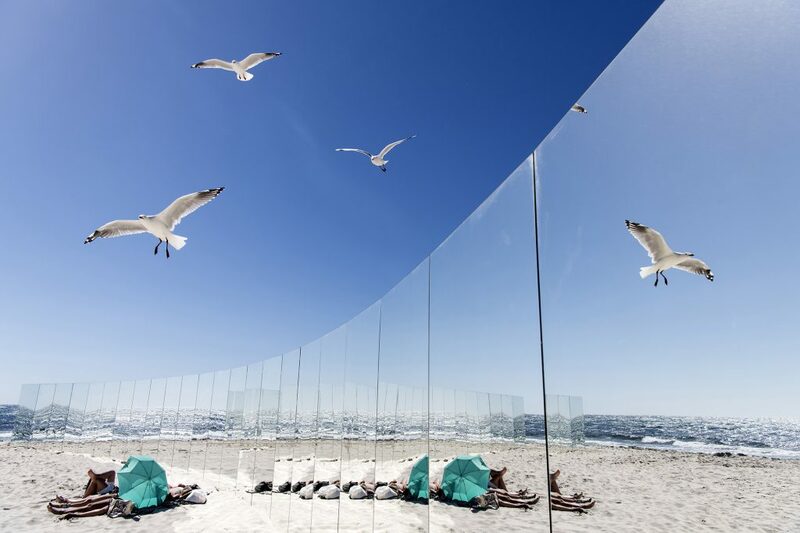 Call for Submissions are now open for the 15th annual Sculpture by the Sea, Cottesloe 2019 (1 – 18 March 2019). Sculpture by the Sea is inclusive of all types, forms and sizes of sculpture in all materials. We invite artists from senior through to emerging artists alike to submit an application. Sculpture by the Sea, Cottesloe receives an estimated 220,000 visitors to one of Perth’s most iconic beaches. Judged by an esteemed curatorial panel, Sculpture by the Sea, Cottesloe 2019 will be adjudicated by Amy Barrett-Lennard, Director, Perth Institute of Contemporary Art; Dr Bruce Slatter, Artist & Deputy Head, School of Design and Art, Curtin University; Professor Ted Snell AM, Director, Cultural Precinct, University of Western Australia; and Philip Spelman, Artist.